Alan Jones and Team Ordered to..
Technology giant, Apple, has announced the launch of three new iPhones and a new Apple Watch this week. The iPhone XS, iPhone XS Max, iPhone XR, and Series 4 Apple Watch were debuted during Apple’s annual September keynote meeting. According to Chief Design Officer Jony Ive, the new iPhone are set to revolutionise the iPhone game. “The iPhone X described our vision for the future of the smartphone. Today, we’re extending that vision with significant advances across three entirely new products,” said Ive at the keynote meeting. In short, the iPhone XS (pronounced “ten S”), is pretty much just the iPhone X on steroids. The new phone features an advanced processor and a super retina display to enhance brightness and improve low light performance. The new phone charges faster than the iPhone X, and the glass back allows for wireless charging. iPhone X is made using a custom-designed stainless steel for extra protection from those of us prone to dropping our precious phones. It will be available in three finishes, including a new, luxurious gold finish. Despite being the older sister of the iPhone X, the XS Max boasts a range of new and improved features unlike anything Apple users have seen in previous products. 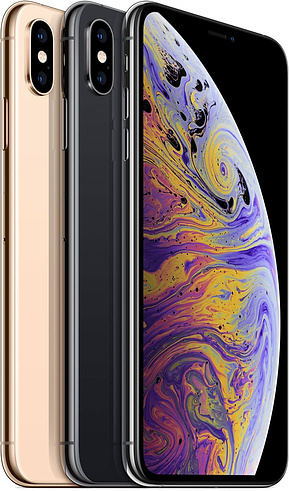 The XS Max has the largest display screen of any iPhone to date, with a 6.5 inch screen. The phone has been manufactured with the most durable glass in comparison to its predecessors, and has improved water and dust resistance. More interestingly, the new addition uses an A12 bionic chip, which is 15% faster than the A11 chip, and is more efficient. 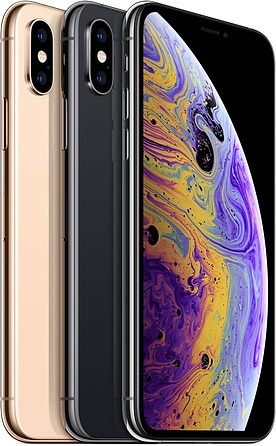 Similar to the iPhone X, the XS and XS Max both use a dual camera system, using both wide-angle and telephoto lenses. Portrait mode will be available on the front and back camera for the selfie-takers among us. The iPhone XR is one of a kind in it’s field. The phone sits in between the XS and the XS Max in size, with a 6.1 inch display screen. 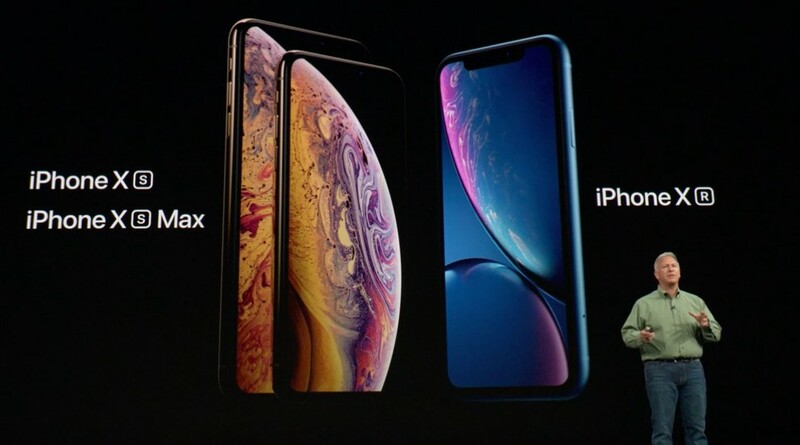 It uses the same A12 bionic chip as the XS Max, and true-depth camera for improved facial recognition and photography. It’s different to its sister products, however, in that it only uses a 12 MP single camera system compared to the dual camera system used by all the preceding iPhone X’s. This does not mean the camera is any less amazing though. The new camera recognises people, can map and track subjects, and adds depth to photos automatically. The depth of field for your photos is adjustable as well. 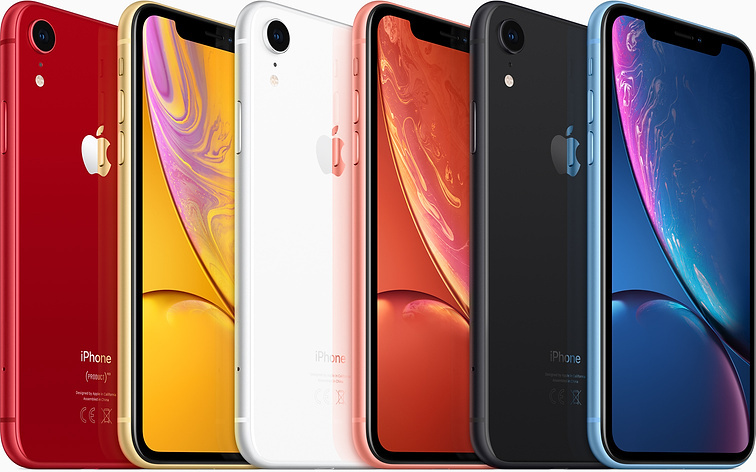 More importantly, the XR comes in six colours: white, black, blue, yellow, coral, and red. The highly anticipated Series 4 Apple Watch is expected to be the most popular one yet, and for good reason. 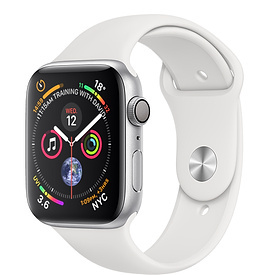 The Series 4 is reportedly two times faster than the previous model, has a louder speaker, and is thinner than the previous model. Apple is targeting a new demographic with this latest drop by emphasising the health and wellness properties of the Watch. The watch features fall detection, which can identify when the user has fallen over. The device is designed to prompt you to call emergency services after you fall. If there is no movement from the user for one minute after falling, the watch calls emergency services itself. The device can also take an electrocardiogram (ECG) on the spot, which will assist the detection of heart problems and further health issues. It will be available for purchase in Australia from the 21st of September. The iPhone XS, XS Max, and Apple Watch will be available for preorder on September 14, and purchase on September 21. Preorders for the iPhone XR will begin on October 19 and will be available for purchase October 26. 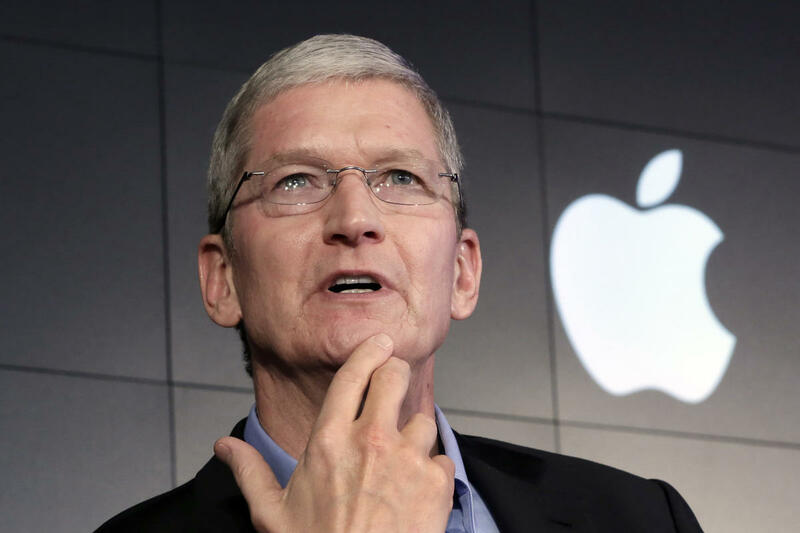 If this latest launch tells us anything, it’s that Apple is showing no signs of slowing down. It was announced that the iPhone X was the most successful selling iPhone in both business quarters in 2018. We think it won’t be long until these latest drops knock the iPhone X off its throne.